Falck UK are delighted to announce that QUINTIQ, our new workforce planning software, has now gone live in one of our key non-emergency patient transport contracts. 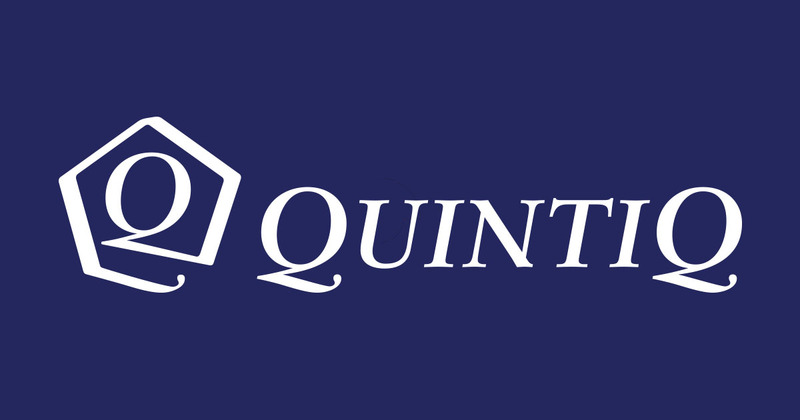 Having worked in close partnership over the past few weeks QUINTIQ have successfully adapted their industry leading planning and optimising software to provide a unique solution to meet the needs of the complex UK PTS Market. Provide staff with greater levels of shift visibility and flexibility by enabling them to manage their shifts, leave and training via the QUINTIQ mobile app. Ultimately QUINTIQ will support us in ensuring we are able to offer the very best service to our patients and hospitals whilst supporting our staff with their rota’s and shift allocations.